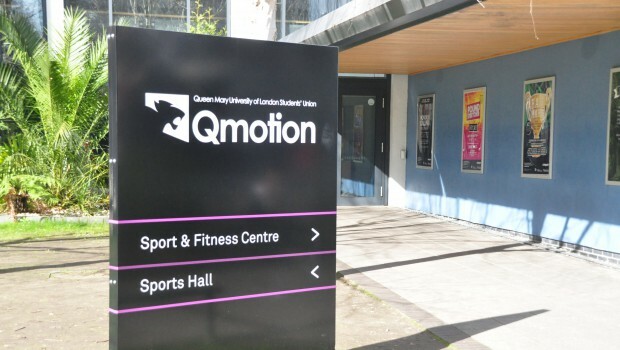 After the referendum from the 11th – 13th January, Queen Mary students voted to remain with the NUS. Students campaigned both ways – both sides feeling equally strong about their preference – a debate was held arguing both ways, and eventually we decided to stick with it. The benefits we receive from the NUS include “a wealth of resources and research which we use to shape our campaigns”, which was one of the strongest arguments that came from the president of the Student Union, Miranda Black. 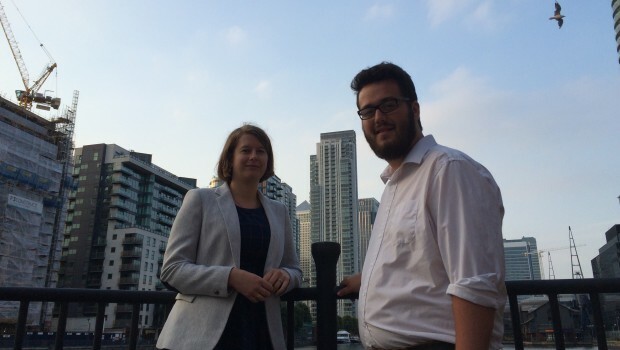 She fought in favour of the NUS because, although we give a large sum of money to the NUS each year, “we get that money back in the training that they give our officers and the deals on products that our Union gets through NUS. The NUS also has large sums of money for which we can apply. I’m currently applying for money for a sustainability project #EasyBeingGreen”. Whilst being in the NUS, we are able to receive discounts of otherwise expensive products, such as alcohol, that Miranda does not agree we would have if we had left. 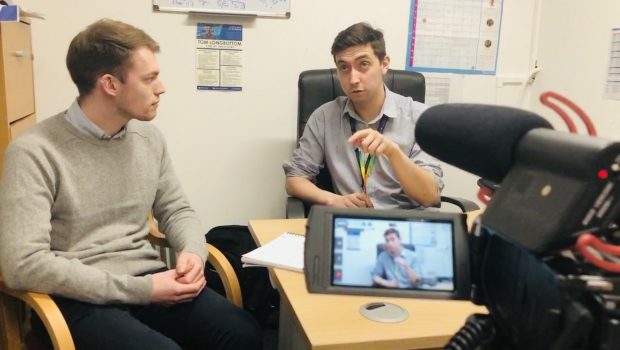 She says that she wants “to be part of a movement which has fought for the rights of students [such as] Union campaigns like the LGBT+ inclusion in sport and Zero Tolerance to Sexual Harassment”. Although admitting that the NUS is not perfect and there are large disadvantages to being involved, she also believes that “we can only create change by being part of the movement” and, now that we have remained in the NUS, we can move forward to try and get the most out of it. Dan Mercer, second year French and Politics student and active part of the ‘no’ campaign, agrees that we could change it but just because we stayed “does not mean that we should be complacent – the flaws of the NUS should not be ignored”. 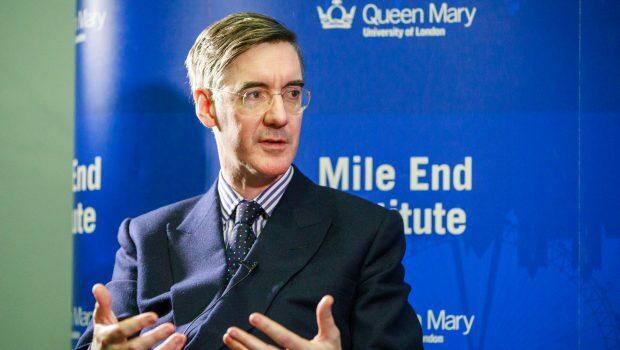 His reasoning for leaving the NUS was that “by leaving, there would have been a greater chance of the NUS actually reforming itself, realising and truly addressing its problems”. 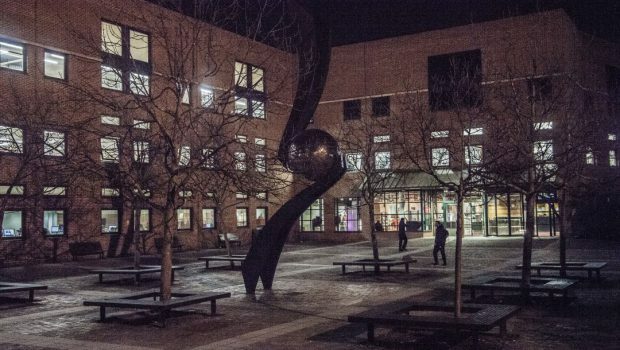 The no campaign spread its word by sending letters to students in halls, “handing out flyers in lecture theatres and Library Square, and receiving enough signatures for the referendum to go ahead”. Although it was a hard fight, and although the ‘yes’ campaign won by a large majority, Dan believes that it has sent a message. 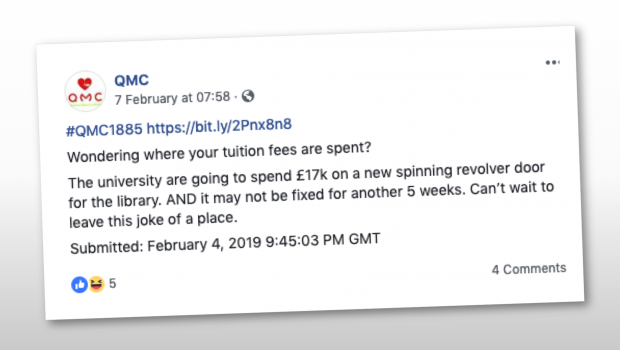 The reasons behind the ‘no’ campaign were that “the cost of NUS membership is unjustifiable and our Students’ Union could use the savings more effectively. 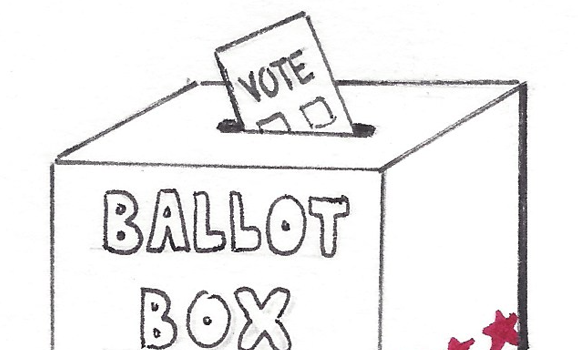 We believe the NUS is undemocratic and does not represent the real interests of students, instead falling victim to internal political squabbles and scandal that gave students a bad name. 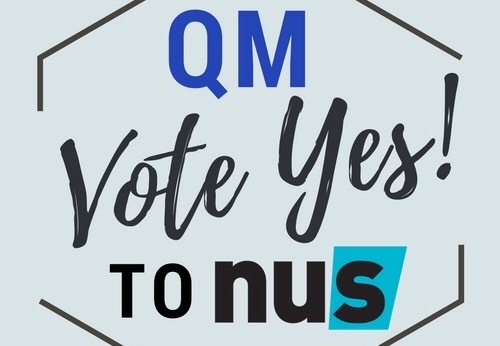 We could do better without it, just as other universities have; the NUS was not relevant enough to Queen Mary students as only 11% of students (across the country) have NUS Extra cards”. These problems have not gone away, but as the vote was in favour of remaining, this has to be respected and we can only go forward from here. If you want to have a say in where the NUS goes from here, you can put yourself forward to be an NUS delegate in the Union elections. If you believe strongly either way and want to work with the NUS to be more beneficial to Queen Mary, then nominations end 15th February.